NATURAL WARMTH & STYLE OF LEATHER IN THE HOME. 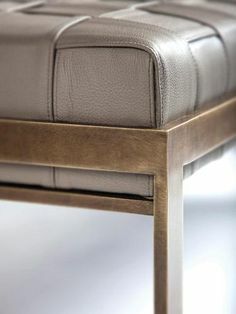 It’s no surprise that the luxury of leather back in the spotlight for furniture and interior accessories after 70’s inspired leather fashion gained so much attention on the world’s catwalks of late. As we ramp up materiality in our homes we are excited to see the revival of this stunning material. 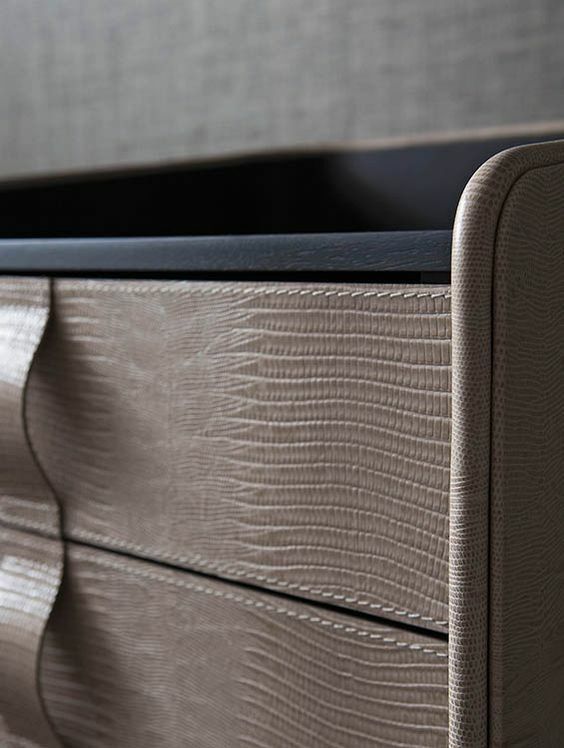 For us at Sonya Cotter Design it is all about the detailing of leather. Feast your eyes on the gallery of interior inspiration we have collected for you. Another interesting reason for the attention is the development of new leather tanning and finishing techniques resulting in more mature colours that are deeper with natural matt finish moving well away from the over dyed and overly waxy look and feel we came to expect in the past. This new technology leather has a natural warmth with a soft and comforting to touch. I am personally on the look-out for a stunning leather sofa right now. I am more than happy for the leather to age and develop over time "the natural patina of life" as i explain to my client. My only concern is how do I choose from all the incredible options available. Sign up to receive design news and inspiration.